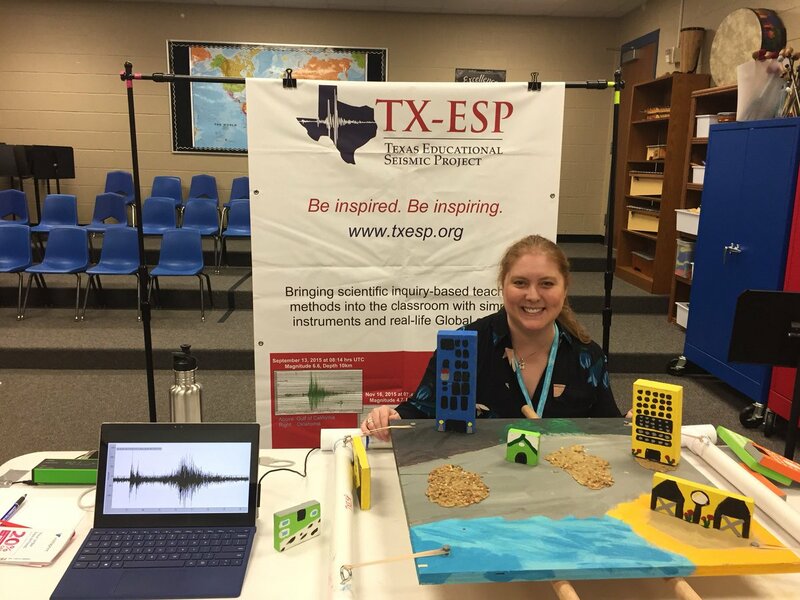 Please consider giving to “Cultivating Citizen Scientists” program; we purchase educational seismic instruments, mineral specimens, and provide onsite curriculum development with our Professional Scientists and Science Education team members. Each donation is tax-deductible as TXESP is a 501-c3 Non Profit, designated Public Charity. It’s all about the right filter…. have you seen #photographs that look fuzzy? or are too bright? too dark? Today’s computer applications allow us to remove red eyes, sharpen up fuzzy images, “fix” brightness and darkness… these applications use of #filters to create a better photograph. We can apply filters to recorded seismic data and create higher quality #seismograms of the Earth’s ground motion. Review the 3 images below; each image has had a different filter and amplitude enhancement applied to it. Which seismogram shows the best representation of the highlighted #earthquake? What amplitude and filter was applied? How is each filter changing the image? Is it better to change the seismogram’s amplitude or frequency content? Why? A magnitude M5.5 Peruvian earthquake, recorded Station E1TX, is highlighted in yellow.